The governorship candidate of the Peoples Democratic Party (PDP) in Lagos, Mr. Jimi Agbaje, Wednesday, said the ‘powers-that-be’ in the state had been threatening the business community not to donate to his campaign otherwise they would be sanctioned. Speaking at a meeting with select journalists in Lagos, Agbaje, who is making a third attempt at the governorship slot in the state, painted a disturbing picture of what he was up against in his aspiration, saying what he had seen so far were clear indications that the ruling All Progressives Congress (APC) and its leader, Bola Tinubu, were merely paying lip service to democracy and its ethos. 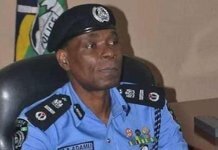 Confident of victory in this particular election, the PDP stalwart said the people of the state must pay attention to the fact that as governor, he would be his own man, while his major rival and candidate of the APC, Babajide Sanwo-Olu, would be answerable to someone else, who unfortunately has no legally recognisable place in the state’s body polity. 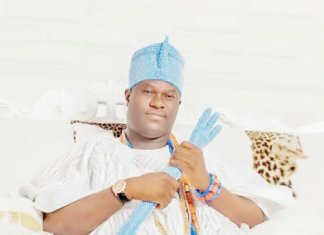 “I am angry as a Lagosian and we are determined to fight to make this place better. The powers-that-be have been threatening the business community not to give me anything. That’s what I’m up against here,” he said smiling, apparently at the futility of such an effort. Agbaje, who resisted subtle pressure during the question and answer session to throw jabs at his opponent, said a class example of his fears of what Lagos would become under another APC governor, was the lame-duck governor that Ambode had become since he was denied the ticket to seek re-election, saying nothing was working again in Lagos. While noting that APC’s candidate for the office would have to bow to the dictates of his godfather, he said if elected governor, the buck would stop at his own table but asked: “will the buck stop at his own table? “What is the legacy of APC in the last 20 years? Is it in education, health or where? 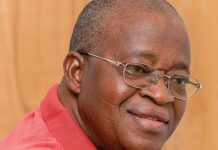 “No blueprint can be his and even if approved, it is going to be because some people have vested interests,” he said, harping on the fact that the choice between him and Sanwo-Olu is distinct and incomparable by all standards. He insisted that the APC candidate should stop talking about credential because he has none. 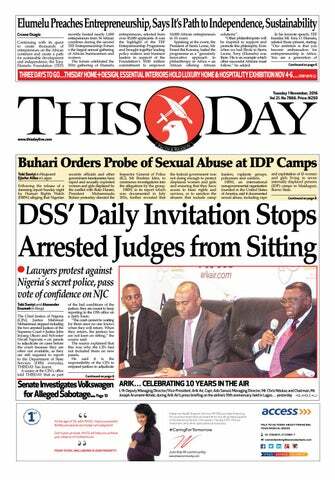 Assuring the audience that his relationship with the leader of the PDP in the state, Chief Olabode George, was still intact, Agbaje also said his support base was still intact too and more determined this time around, because of what was at stake. 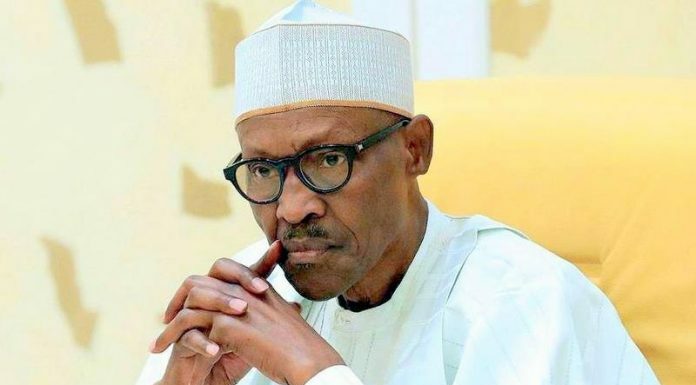 He recalled that his 2015 defeat was largely impacted by former President Goodluck Jonathan’s defeat as the effect of his loss spiraled through to the next cadre of election, which covered his. 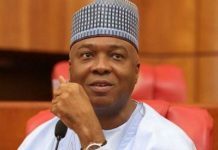 He, however, said his base, which gave him the kind of votes that demystified the perceived invincibility of the APC was still intact and had swelled in ranks and also willing to make him the next governor of the state. “We are better today than we were in 2015,” he said, confidently. 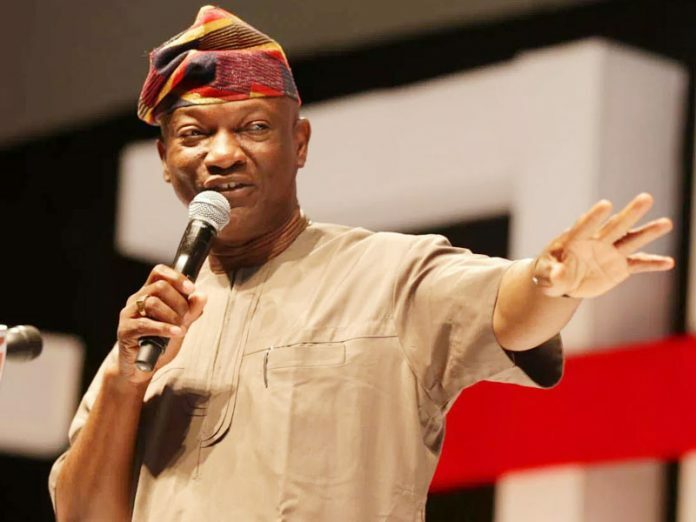 Agbaje also dismissed allegations that he had been trying to play the ethnic card through some of his recent tweets, saying it was the opposition that came up with the ethnic game and all he tried to do with his response was allay the fear of the non-indigenes that Lagos does not hate them but the establishment in the state, a statement of fact he claimed was reinforced during last the elections by the leaders of the party in the state.